Listed Swedish property company Kungsleden AB (publ) has signed two new lease contracts at the property Oxelbergen 1:2 in central Norrköping, south west of Stockholm. The first is a ten-year contract with the Municipality of Norrköping on approximately 4,000 sq.m. of offices with a total contract value of some SEK 67 m. The second is a three-year contract with airport operator Swedavia, on about 1,500 sq.m. 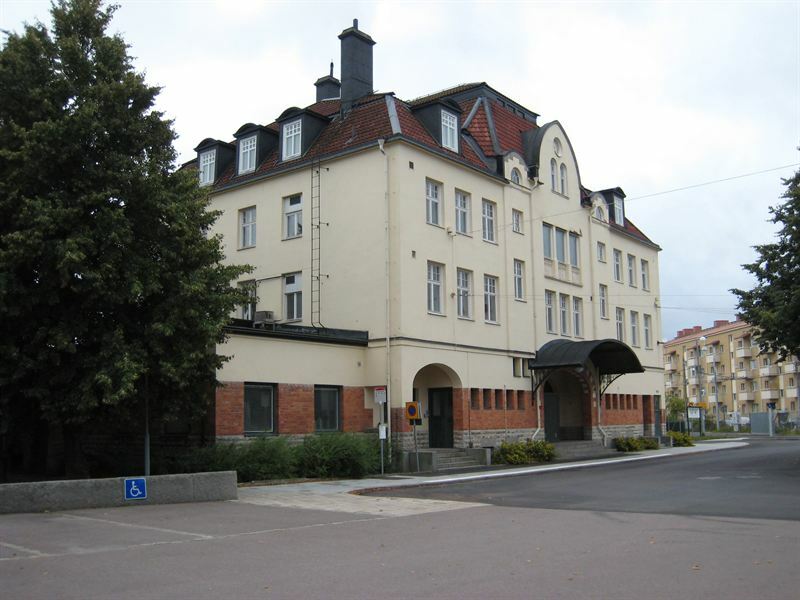 of offices, with a total contract value of about SEK 6 m.
The new tenants are the Social Welfare Office of the Municipality of Norrköping and Swedavia’s HR and Accounting department. In a major re-organisation, the Social Welfare Office decided to co-locate its four agency offices in new premises designed for approximately 140 office workstations. Previously, Swedavia leased its premises from the Swedish Civil Aviation Administration, which is also a large tenant in this property. 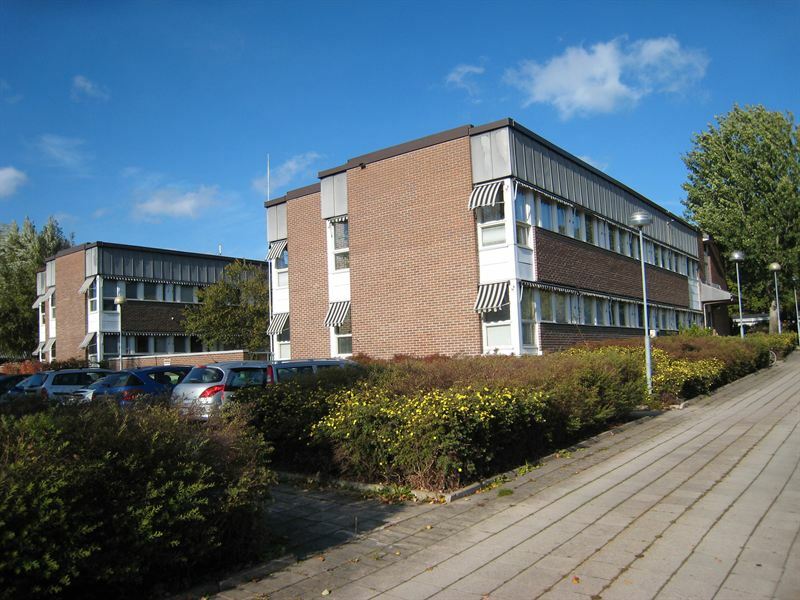 Kungsleden is currently building and adapting its premises for its new tenants. The majority of the buildings on the site were constructed in the late-1970s for the Swedish Migration Board and the Swedish Civil Aviation Administration. The property also houses an old station building, as well as some land for development, which is being conducted coincident with the zoning plan work now ongoing with the objective of securing further building permits for housing and offices within the estate. “The Municipality of Norrköping and Swedavia relocating to Oxelbergen brings us the opportunity to modernise and upgrade these premises to contemporary standards, which is consistent with Kungsleden’s strategy of creating value by satisfying customer needs for premises, and managing and improving properties,” commented Kungsleden’s Chief Executive Biljana Pehrsson. Kungsleden AB (publ) discloses the information in this press release according to the Swedish Securities Markets Act and/or the Swedish Financial Trading Act. The information was provided for public release on 11 September 2013 at 8:0 a.m.